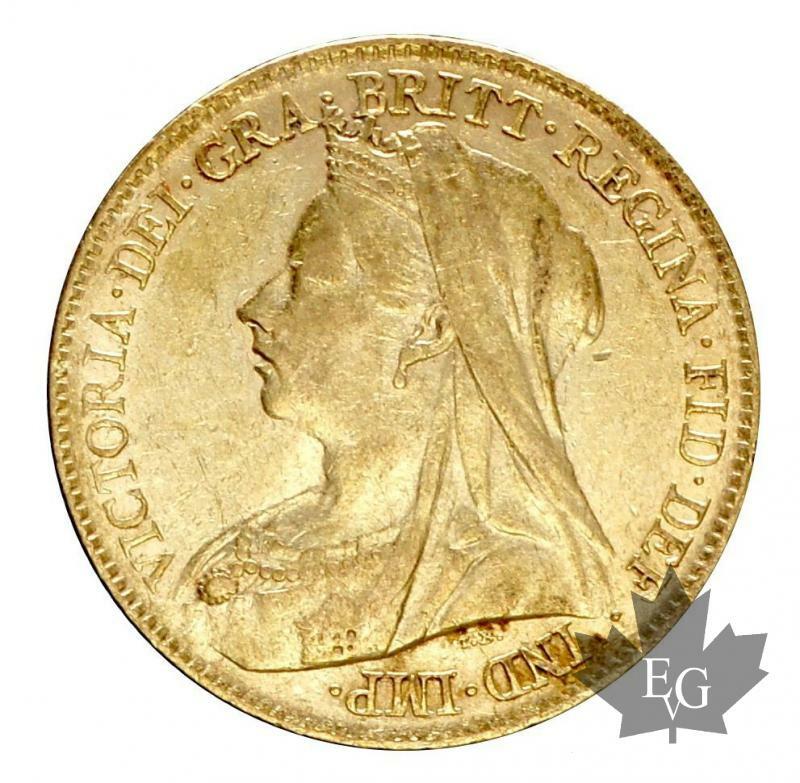 The price of these coins varies with the price of gold, in fact the cost of these coins depends by the value of their gold content. Displaying 1-10 of 400 results. * The premium over the spot is already included in our selling price. 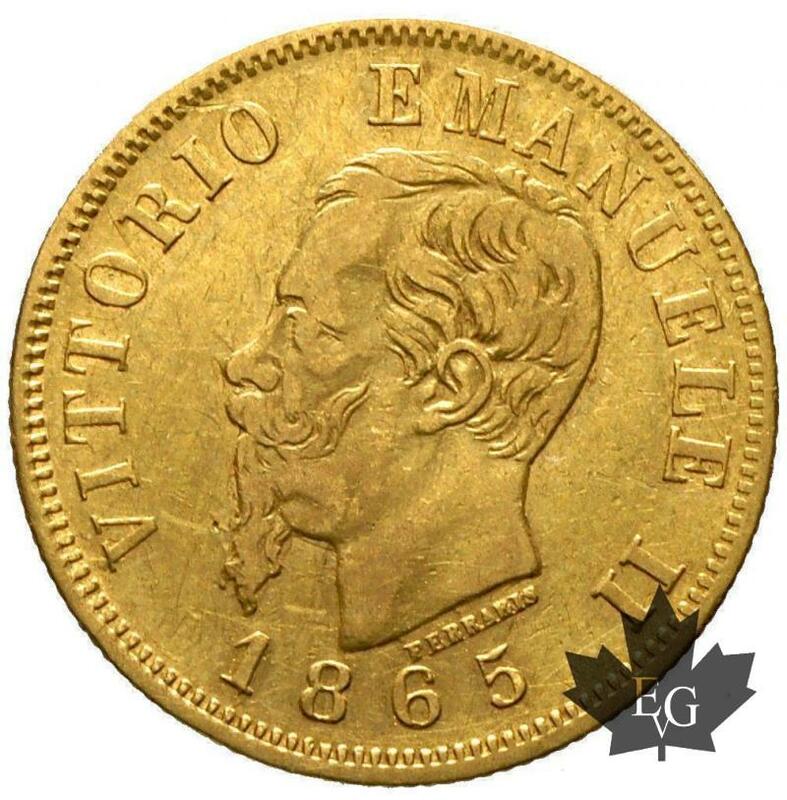 This premium is a percentage percentage that we add to the value of the weight in gold of the coin. Therefore, to calculate our selling price, just multiply: Premium over the sport X weight of fine gold of the coin X Gold spot. PRICES ARE NET without any taxes or additional charges.